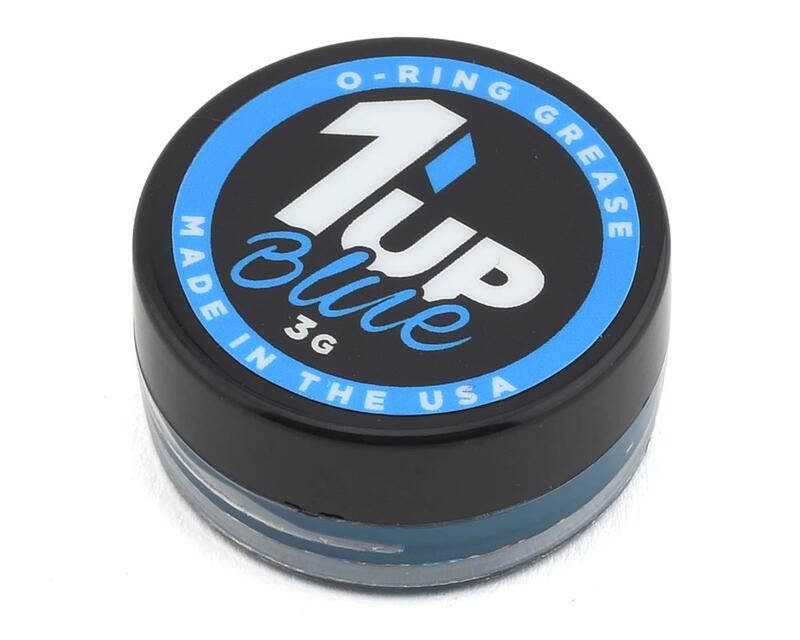 This is a 3 Gram container of 1UP Racing Blue O-Ring Grease Lubricant. 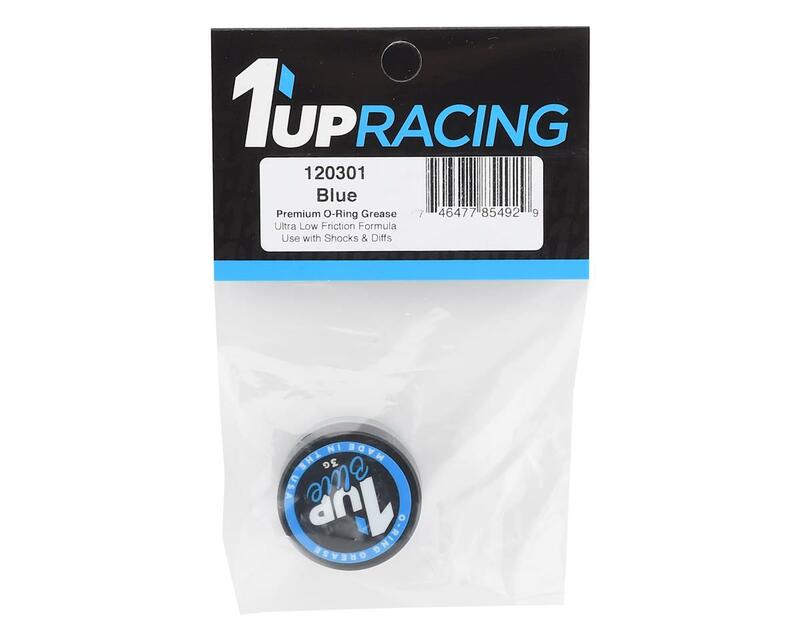 This o-ring grease is the perfect answer for the serious racer looking to get the most performance from their car. With it's superior ability to reduce sliding friction, your shocks will feel smoother than ever. Perfect for use on diff o-rings and seals to provide long lasting smooth operation and helps prevent leaking!